Balcony rustic wedding at Shustoke Barns. 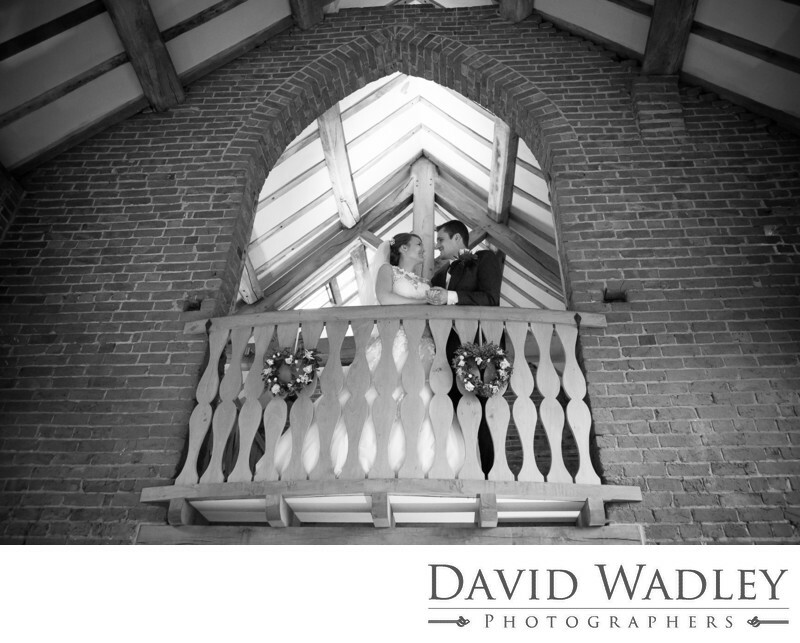 Balcony rustic at wedding Shustoke Barns. Location: Shustoke Barn, Coleshill Road, Shustoke, Coleshill B46 2BL.